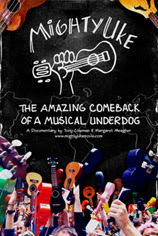 Well, I finally got around to watching the movie for ukulele players - Mighty Uke - The Amazing Comeback Of A Musical Underdog. 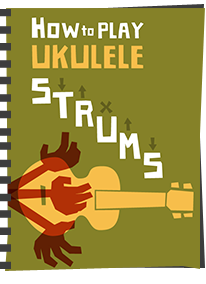 The film is a documentary about the history of the ukulele and its recent comeback, written, directed and produced by Tony Coleman and Margaret Meagher. 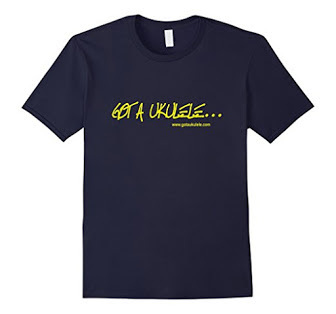 It's a seriously passionate piece of work that aims to celebrate and educate the world about the uke. It's also done rather well for itself winning the Woodstock, Whistler and Sydney Possible Worlds film festivals as well as being nominated in several others. Running at 79 minutes, the film runs in a back and forth way that works well, dealing with the real history of the uke as well as showcasing some modern talent. I thoroughly enjoyed the interview with Jim Beloff, the founder of the Magic Fluke Company who make the excellent Flea and Fluke ukuleles. The detailed sections in which we learn about the Hawaiian history of the uke, and the love for the instrument held by the King are particularly enjoyable and interesting, but it was the range of uke performances that grabbed me. Particular highlights are listening to the late Bill Tapia and watching another of the stellar performances from James Hill. Nods are also given to some of the old greats including George Formby and (dare I say it) Tiny Tim. Bosko and Honey are in there too together with Heather Ellison. 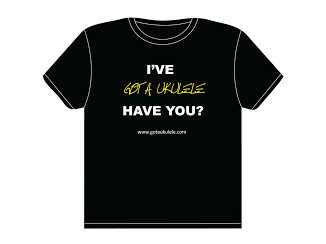 But the stand out for me was the time it devotes to ukulele clubs and gatherings, and how it does such a great job of showing what a social instrument the ukulele is. We see roomfuls of smiling people all strumming away, around the globe (including an interesting piece with Nipper from the Taunton Uke Strummers which, as a Brit, I was pleased to see in there). This is no amateur piece of work, and its well presented and edited, and has its own soundtrack of original music by James Hill and Andy McNeill. Tony has put the film on something of a cinema world tour, recently playing in a few venues in the UK and soon to be moving on to other places. If you can't get to see it though its available on DVD which comes with some great extras and a ukulele lesson with James Hill. 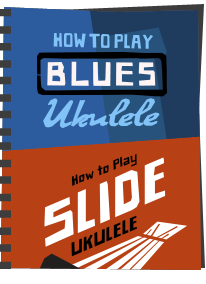 Of course, I am perhaps biased, but I really think this is an essential watch for anyone who has a love of the ukulele - you really can't go wrong. 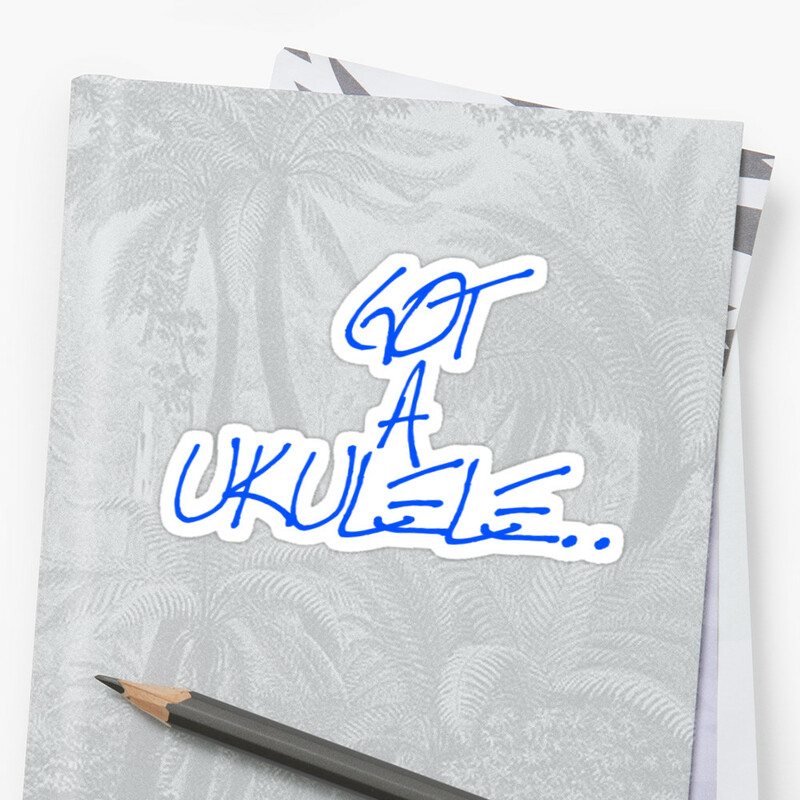 If you don't like the uke - watch anyway - you will learn a lot and perhaps understand why so many of us have a love for this little humble instrument. 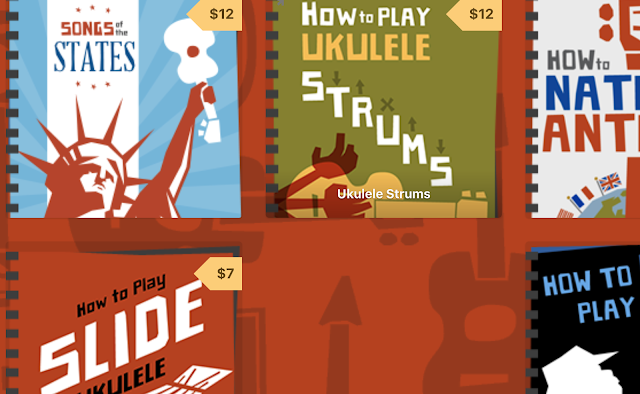 Have you seen Under the Boardwalk: A Ukulele Love Story yet? 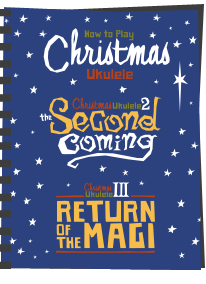 It's a must see for uke fans.